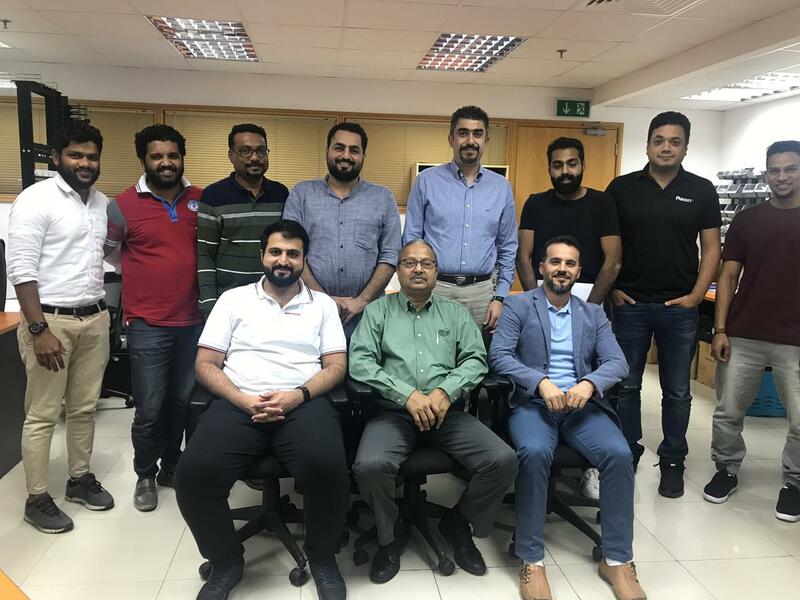 Successfully conducted the Fluke Networks CCTT training on Jan 30 – 31, 2019 in Dubai. This cable testing course covering the theory and practical aspects of copper and ﬁbre optic testing and certiﬁcation utilising the Fluke Networks DTX/ DSX cable analyser. This course ensures installed cable is tested correctly, to the appropriate methods and standards, utilising the full range of diagnostic tools built into the test equipment. 50% of this course is devoted to copper testing and the remaining 50% covering optical ﬁbre testing.